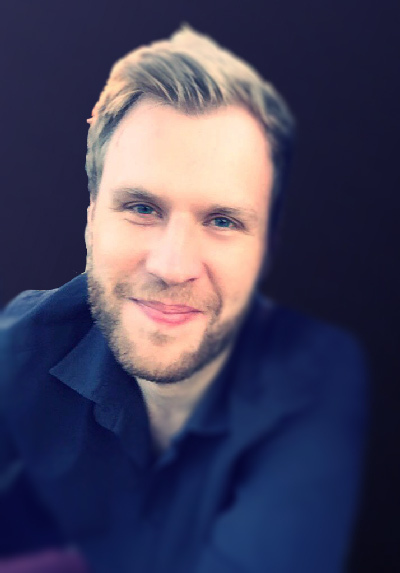 The Association for Computing Machinery’s Special Interest Group on Computer Graphics and Interactive Techniques (ACM SIGGRAPH) is pleased to announce Felix Heide, PhD, as the 2017 recipient of the Outstanding Doctoral Dissertation Award. Established in 2016 and awarded to one person annually, the Outstanding Doctoral Dissertation Award recognizes researchers who have made notable contributions very early during their doctoral study. Selected as this year’s recipient for his remarkable work in computational imaging and display, Felix Heide is only the second person to have received the award in its history. Felix received his PhD in December 2016 at the University of British Columbia under the advisement of Professor Wolfgang Heidrich. Much of his research has focused on revolutionizing imaging and display technologies through computation; enabling faster, less expensive, and more portable display devices. He has co-authored more than 20 publications on this area of inquiry and related topics. His doctoral thesis research has been published in Nature’s Scientific Reports, seven ACM TOG articles, two CVPR papers, and two Optics Express articles. During his doctoral study, Felix made major contributions to the development of flexible computational photography pipelines. Notably, he developed a flexible image signal processor (FlexISP) framework for solving a wide range of low-level image reconstruction problems. The result for this work was groundbreaking: the FlexISP framework could be applied to exotic camera designs, and at the same time outperform the best dedicated algorithms on standard designs. Much of this work is being commercialized by Montreal-based startup company Algolux, which Felix co-founded. 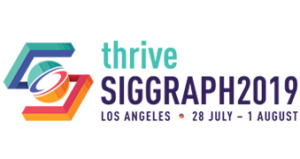 “Felix has been exceptionally productive during his PhD,” said ACM SIGGRAPH Doctoral Dissertation Award Chair Ming Lin. A second major part of Felix’s doctoral dissertation was the use of similar optimization methods for time-of-flight depth cameras. Specifically, he showed that such inexpensive depth cameras can be used to capture images of the propagation of light in environments (i.e. light-in-flight, or transient imaging). Using these new images, Felix has presented an inexpensive camera that can “look around corners’, i.e. imaging and 3D reconstruction without direct line of sight, imaging in scattering media, such as fog, and multi-camera depth imaging without interference. Since January 2017, Felix has been at Stanford University as a postdoctoral researcher.